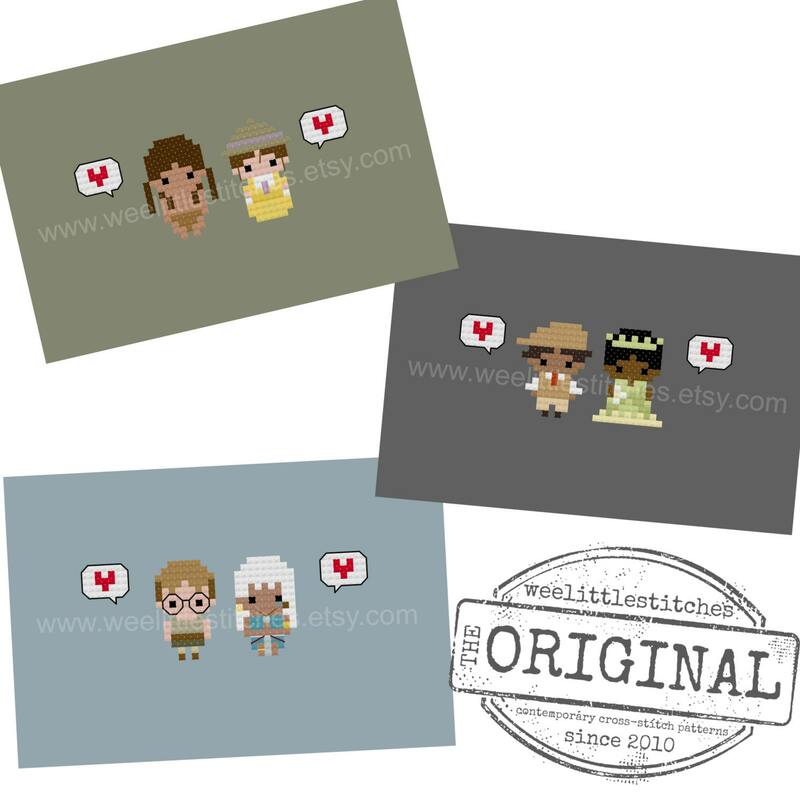 The fourth in our Pixel People Minis Storybook Romance patterns - some couples are just so iconic it's worthy of a cross-stitch pattern! Makes a great gift for the love in your life - perfect for weddings, anniversaries, and Valentine's Day. These cross-stitch patterns come with full colour charts with floss legends in DMC, JP Coats, and Anchor, although of course all colours can be replaced as per the stitcher's preference. 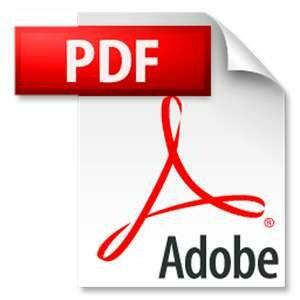 The digital files will be delivered INSTANTLY via download link once payment is processed. Please be sure to download all three patterns. The patterns can also be accessed at any time through your "Purchases" folder. Due to the nature of digital files, no refunds can be given - thanks for understanding.